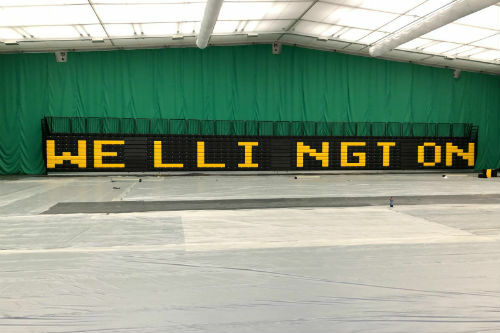 When it comes to bleachers and retractable seating for education facilities and sporting venues, Hussey Seatway understand the need for maximum flexibility, reliability and utility. 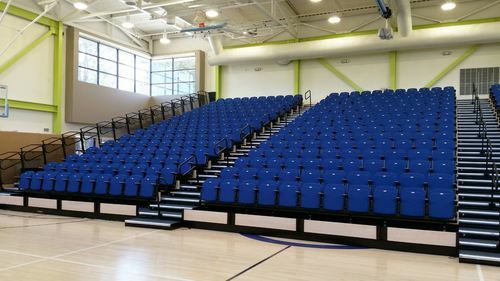 Our retractable (telescopic) bleachers, benches and chairs can be configured in an endless variety of ways. Therefore allowing you to accommodate seating for a wide variety of sporting venues. 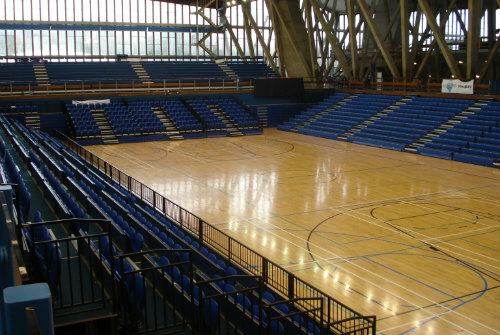 This includes school sports halls, college athletic facilities, indoor arenas and general seating for public events. 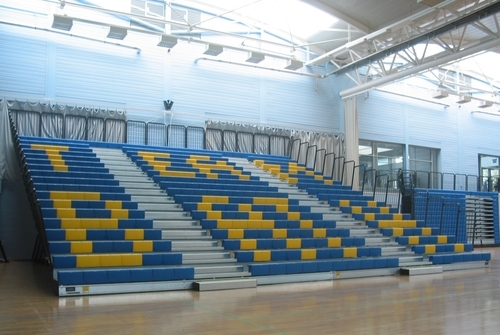 Hussey Seatway are the UK’s leading seating specialists for sports and athletic facilities.